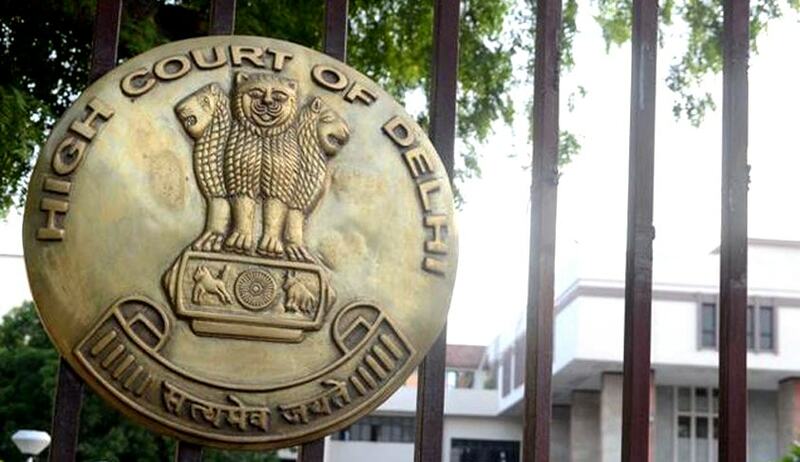 The High Court of Delhi on Monday ruled that transfer of intangible assets like intellectual property whose owners were not based in India could not be taxed in the country. “The situs of the owner of an intangible asset would be the closest approximation of the situs of an intangible asset. This is an internationally accepted rule, unless it is altered by local legislation. Since there is no such alteration in the Indian context, we would agree with the submissions made on behalf of the petitioner that the situs of the trademarks and intellectual property rights, which were assigned pursuant to the ISPA, would not be in India. This is so because the owner thereof was not located in India at the time of the transaction,” the Bench comprising Justice B.D. Ahmed and Justice Sanjeev Sachdeva observed. The question for consideration before the Court was the situs or location of intellectual property rights such as logos, brands, trademarks, which are capital assets, but intangible in nature. The case pertained to a transfer of the petitioner Foster’s Brand Intellectual Property and trademarks from Foster’s Australia to SABMiller. Foster’s India had the right to use the Foster’s brand in the country. Foster’s Australia had then sought an advance ruling from the Authority of Advance Ruling (Income Tax), New Delhi regarding the issue of taxability in India, of the income accrued to the petitioner from transfer of trademarks and IP, having regard to the provisions of the Income Tax Act, 1961 and the Double Taxation Avoidance Agreement between India and Australia. The AAR had ruled that such income accrued would be taxable in India under the Income Tax Act, 1961. This ruling was challenged by Foster’s. The petitioner had contended that in case of intangible capital assets, the situs needs to be determined by the situs of the owner. This is so because the assets, being intangible, do not exist in any physical form and, therefore, cannot be said to be located at any physical place, unlike a tangible capital asset which exists in physical form and has a specific physical location. In this backdrop, it was contended that the petitioner, being an Australian company, the intangible assets, which include the intellectual property rights of the petitioner, were also located in Australia. Therefore, the transfer of those assets would not result in any income deemed to have accrued in India and would not be exigible to tax in India. On the other hand, the AAR was of the view that since the intellectual property rights, which were the subject matter of the petition, pertain to India, in the sense that they were used in India, nurtured in India and some of them were registered in India, the same had taken roots in India and, therefore, were completely situate in India.